Helen Ochyra is a freelance writer, editor and broadcaster, with more than 10 years experience. Helen specialises in travel and lifestyle and has written for dozens of newspapers, magazines and websites around the world. 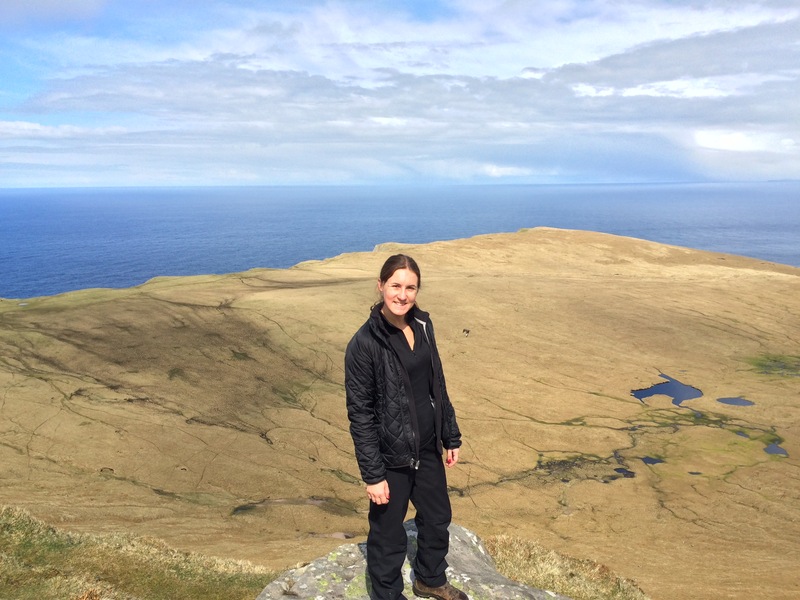 After a stint on staff at both the Guardian and Rough Guides, Helen has been freelance since 2009. She has written for the Times, the Sunday Times, the Guardian, the Independent, the Express, the Sun, Time Out and many other titles. In her travel work Helen specialises in writing about her home country of England, as well as Scotland, Spain and Australia. Helen speaks Spanish and currently lives in North London with her husband.